Airistech Airis Herbva 5G is a premium and portable Dry Herb Vaporizer. It is powered by 1100mAh lithium polymer battery. 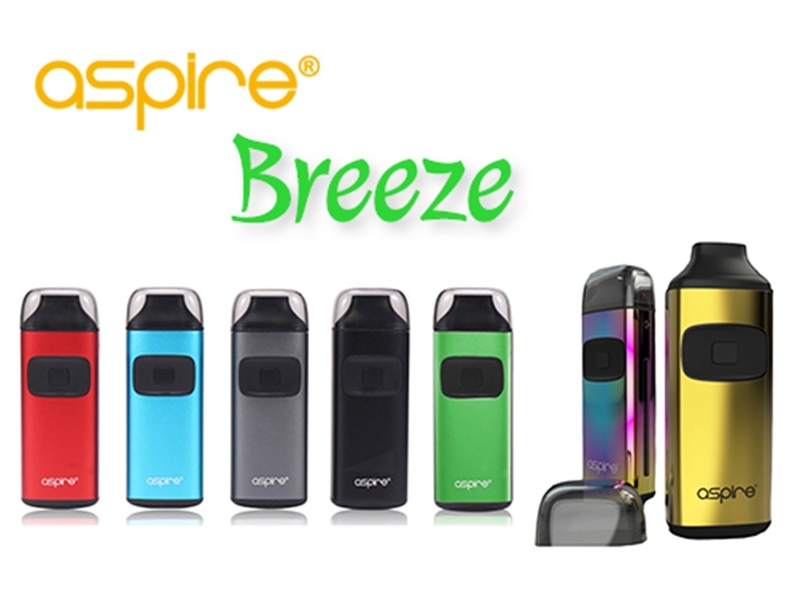 It features 3 temperature settings: 390℉ / 405℉ / 420℉, meeting you different vaping demands. The healthy ceramic heating chamber can produce pure vapor. 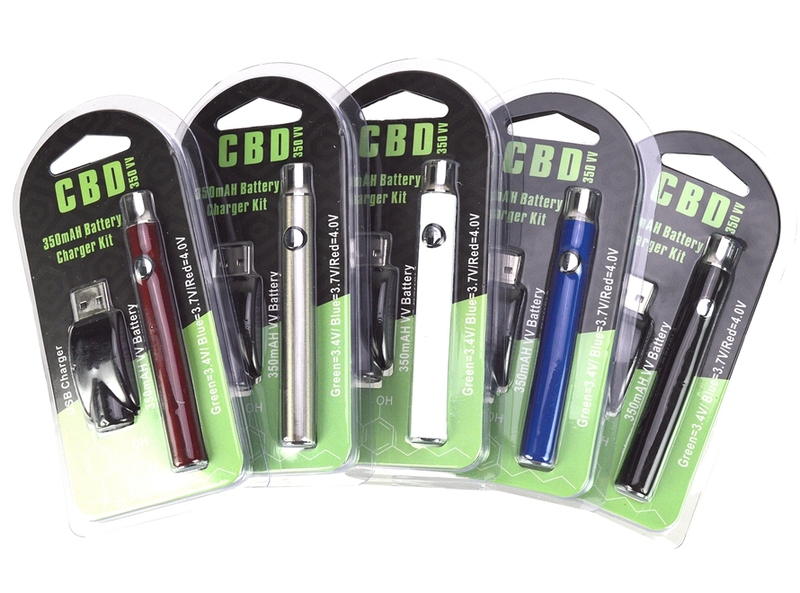 It comes with magnetic connection of mouthpiece, very easy to use. It has fast heating function and takes only 20-30s to reach your desired temperature. The universal micro USB charging port is designed for your convenience at any time any where. There are 2 optional mouthpieces: flat mouthpiece for portability, glass mouthpiece for better taste. 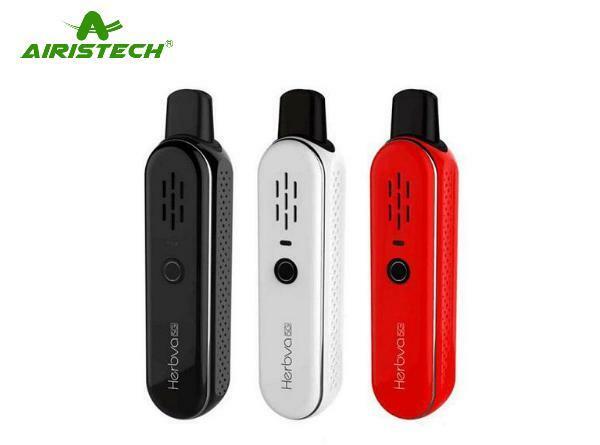 Vaporesso Tarot Nano 80W TC Starter Kit – NEW COLORS!